This video provides a holistic overview of how CRISPR relates to immunotherapy and the details, strategies, and approaches that are involved. 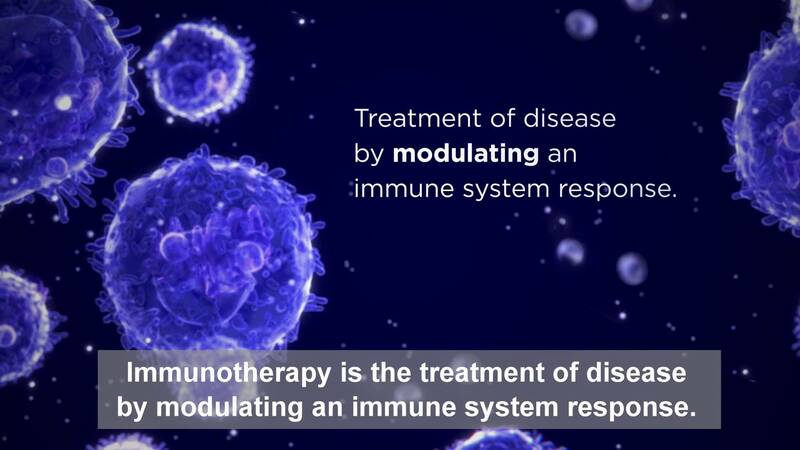 Immunotherapy involves understanding and harnessing the relationship between the immune system and cancer cells to combat oncogenesis. There are many different potential immunotherapeutic approaches, including cell-based strategies such as adoptive cell transfer, receptor pathway-based strategies such as checkpoint inhibition, and agent-based approaches such as antibody therapy. Genetic engineering can be incorporated into all of these approaches. Gene editing can be used to modulate receptor expression levels, induce the production of certain molecules, change cellular phenotypes, or alter the general intensity of the immune response. The first CRISPR system identified, CRISPR-Cas9, was first discovered in the 1980s as a prokaryotic defense system against foreign genetic material. Since then, CRISPR systems have gained explosive popularity as a genome editing mechanism. CRISPR systems can be guided to cleave double stranded DNA at specific locations, triggering the host’s natural repair mechanisms. If no template is present, the repair process can create indels – inactivating the gene. Alternatively, scientists can introduce a template sequence which is incorporated at the splice site. CRISPR-guided genetic manipulation has tremendous potential for immunotherapy research. It can be used to quickly screen a large panel of genes to identify key genes for immune system function and anti-cancer activity. 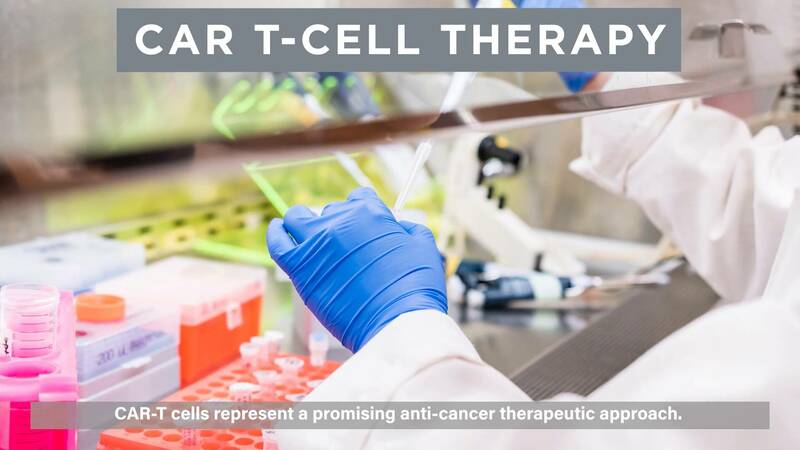 It can be used to produce custom engineered cells such as CAR-T cells with greater efficiency than traditional transfection and transduction methods. It can inactivate genes encoding key proteins enabling immune evasion, offering a potentially more permanent and more efficacious solution than pharmacological inhibitor agents. 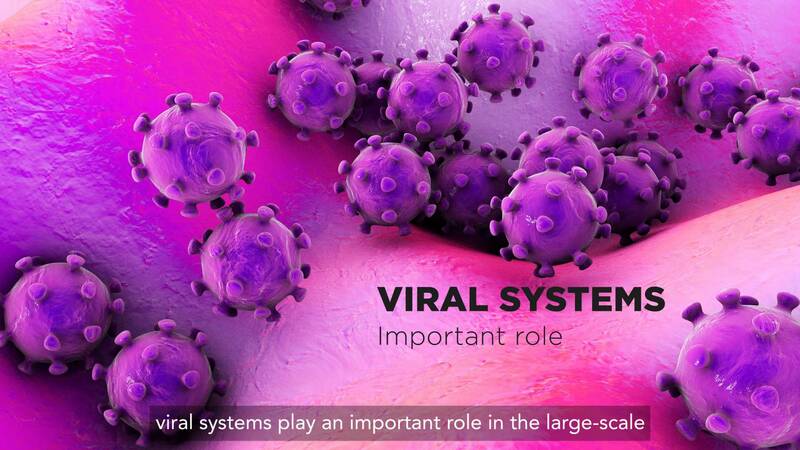 And it can attack cancer cells directly by inactivating the genes required for cellular division. CRISPR-guided anti-cancer research is still in its infancy, but CRISPR-system gene editing offers extraordinary potential for developing more potent, more efficient, and less intrusive methods to fight cancer. For more information on CRISPR for immunotherapy or additional research areas, please explore our Resource Center at beckman.com/resources.